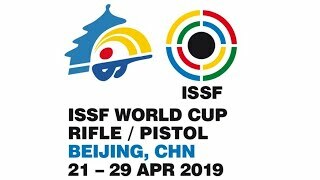 Both documents are available for download on the ISSF website. 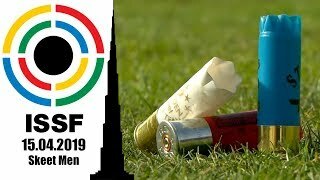 The International Shooting Sport Federations updated both the ISSF Technical Rules and the ISSF Anti-Doping Regulations. 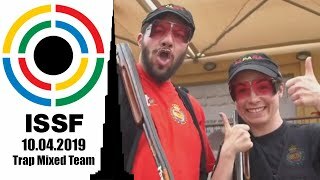 The two documents have been published on the ISSF website and they will be effective as of January 1st 2017. 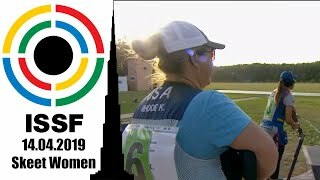 Even if the International Shooting sport Federation is still working on the final formatting, both PDFs already include the correct texts. The final prints will be made available as soon as possibile and the current versions can be used having in mind that some article numbers might be adjusted in the near future. 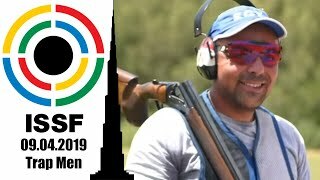 For the 2017 ISSF Technical Rules click here. For the 2017 ISSF Anti-Doping Regulations click here.